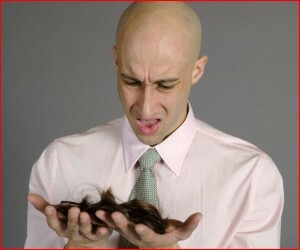 The autoimmune condition known as Alopecia causes hair loss in different areas of the body. These patchy, bald areas tend to look normal and don’t show any signs of inflammation or irritation. There is a genetic correlation found in some cases which can be linked to other autoimmune disorders. This particular form, Alopecia Areata, is most commonly a disease which is self-limiting, yet can be treated if necessary through steroid injections or topical medications by a dermatologist. The other form is known as Traction Alopecia which is common in children. 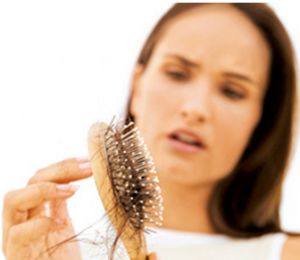 This is a condition which is seen mainly in girls by having weak and fragile hair follicles. A common cause for this type of alopecia is tightly wrapped ponytails which in most cases affect the sides and front of the scalp. 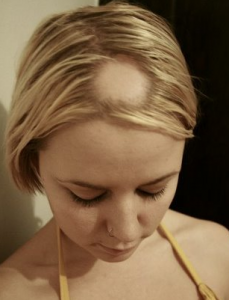 The initial sign of Traction Alopecia can be the elevation of the hairline. A way to treat this is by cutting the hair short and eliminating the strain the tightly wrapped hair causes on the follicles. The recovery time may take a few months and is spontaneous. In some of the longer term cases of Traction Alopecia, hair follicles are permanently damaged and a hair transplantation would be necessary to grow hair in the balding areas.